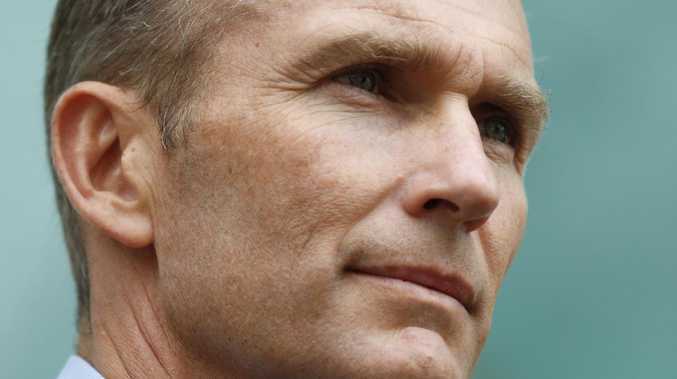 NSW Education Minister Rob Stokes says pupils should turn up to school tomorrow. Picture: David Swift. It began with a solitary, 15-year-old girl camped out in front of Sweden's parliament next to a handwritten sign: "SCHOOL STRIKE FOR CLIMATE". Now Greta Thunberg's message and her actions haves been embraced by the world - as tens of thousands of Australian school students prepare to down their pencils and take to the streets tomorrow - demanding political action on climate change. Pupils from hundreds of schools in over 55 cities and towns across Australia are using the action to call on all politicians to stop Adani's coal mine, say no to all new fossil fuels and power Australia with 100 per cent renewable energy by 2030. Cynics say the movement is a ploy to weaponise children for political purposes, but some of the pupils taking part say they have seen the effects of climate change first-hand. Harley Hickey, 13, from Walgett in northern New South Wales, said she was seeing her future disappear before her eyes. "I see the temperatures reaching 50 degrees during summer in my community," she said. "We have two rivers in Walgett - the Barwon and Namoi River but both are dry. "No water means no life. Where did our water go? A lot of towns along these rivers are suffering because of our government's bad decisions." However, not everybody supports the strike, with some schools warning of consequences for truancy and education ministers such as NSW's Rob Stokes declining to back the political movement. 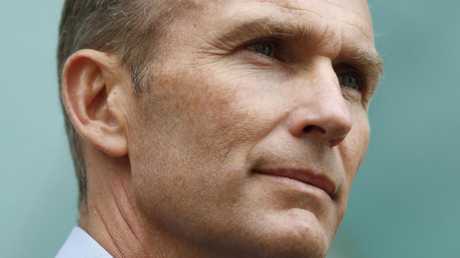 "As adults, we have a shared responsibility to encourage our young people to attend school," he told 2GB this morning. "So that's really got to be the first message. Turn up to school. Don't rob yourself of the opportunities to get a great, quality education." Columnist Gemma Tognini wrote kids were being used as "pawns in climate wars". "Kids are the perfect weapon when it comes to emotive issues because there's never any sensible centre or intelligent debate when it comes to feelings, and who better to use than children," she wrote in The West Australian. 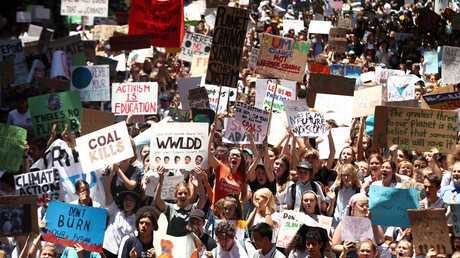 However, striking pupils have won the support from other political leaders, such as NSW Labor leader Michael Daley who told ABC: "They do have a democratic right of assembly, they do have a right to protest." Tomorrow's strike will spread over 100 countries and shapes as a "milestone moment" in a grassroots campaign to goad world leaders into confronting the threat of global warming, activists and experts say. "We are only seeing the beginning," tweeted Ms Thunberg - the Swedish teenager who began the movement. "I think that change is on the horizon, and the people will stand up for their future." She even responded directly to Mr Stokes' threat to punish striking children - tweeting: "We hear you, and we don't care. Your statement belongs in a museum." So far, the weekly walkouts have spilled tens of thousands of mostly high school students out into the streets in Germany, Belgium, Britain and France, with a smattering of actions in six other countries. But on March 15, classrooms are set to empty in cities across the globe, from Boston to Bogota, Montreal to Melbourne, Dhaka to Durban, Lagos to London. Here in Australia, The University of Sydney vice-chancellor Michael Spence has given permission for students and staff to walk out of classes - joining school students converging on Town Hall in the CBD. 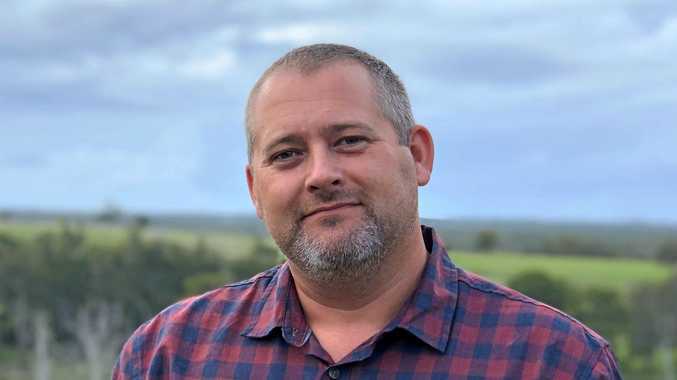 "Climate change is undoubtedly one of the most important and complex challenges facing humanity and an issue that is of great to concern to many University of Sydney students and staff," Dr Spence wrote an email to organisers of the walk-off on Monday. "The university will not hinder any individuals expressing an opinion or penalise any staff or students who join the rally on Friday. We will ensure that all staff are aware of this." The organisers behind the Aussie movement - School Strike 4 Climate Australia - say we are "in the thick of the climate crisis". "As school students, we're sick of being ignored," they wrote in a statement. "We're sick of our futures being turned into political footballs. "We feel sick when we see and hear about the climate impacts that are already devastating communities here and all around the world." To find out where your nearest protest is taking place, visit the School Strike 4 Climate Australia website.